It is important to get the temperature measurement with the highest reliability! 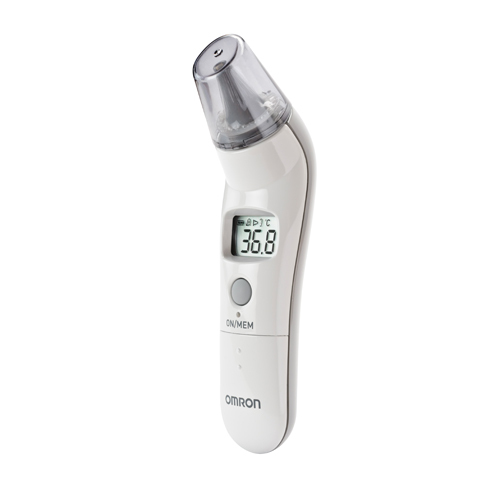 Omron is an established name in temperature measurement, used in homes & hospitals alike. 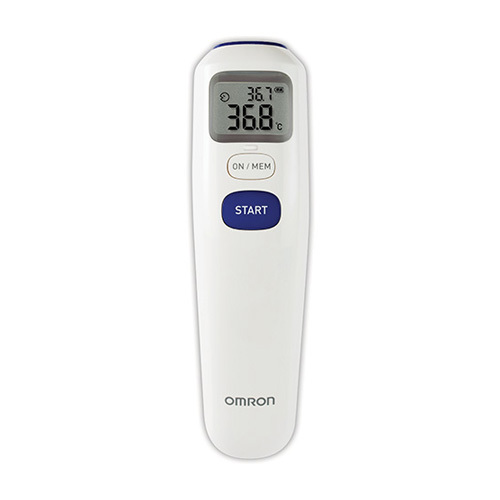 People choose Omron thermometers for its proven accuracy, durability, ease-of-use & comfort. 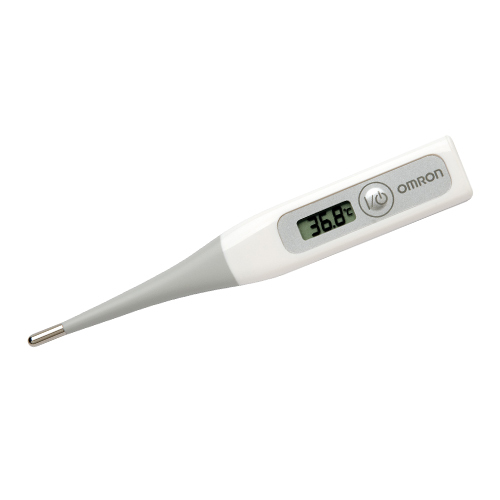 Click here to find out more about temperature measurement! It can be caused by a number of reasons: in most cases by infectious diseases (such as flu & pneumonia). Normal body temperature is in the range of 36.5–37.5 °C on the average, although it varies somewhat among individuals (gender, age). Yes! 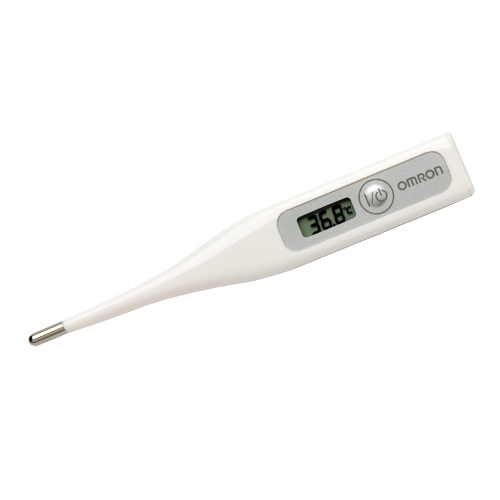 The most accurate optimal values derive from rectal measurement: 37.0-37.5 °C. It is a medical sign characterized by an increased body temperature above the normal range. 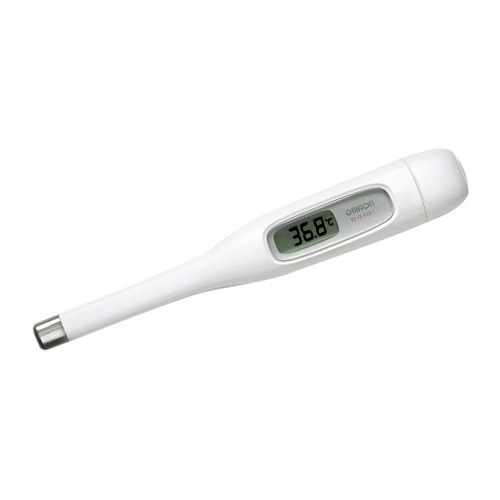 Fever is not considered medically significant until body temperature is above 38°C.